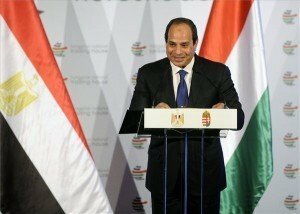 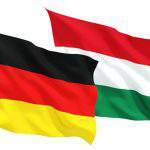 (MTI) – Prime Minister Viktor Orban visited former German Chancellor Helmut Kohl in his home in Ludwigshafen on Saturday afternoon. 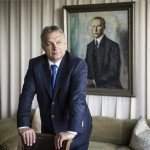 At the meeting, Orban thanked Kohl, whom he called a friend of Hungary, for his assistance to the country both before and after the political regime change of 1989, Bertalan Havasi, the PM’s press chief, told MTI. 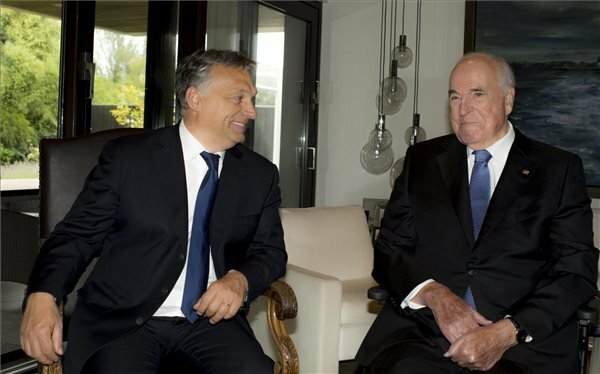 Orban and Kohl also discussed topical issues of the European Union, Havasi added.